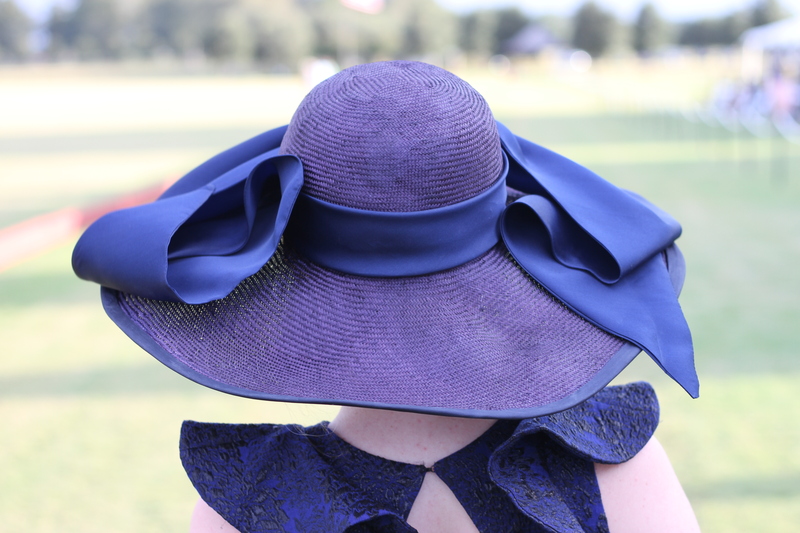 It’s giveaway time and a winning combination: Mobile, Millinery, and Mardi Gras! 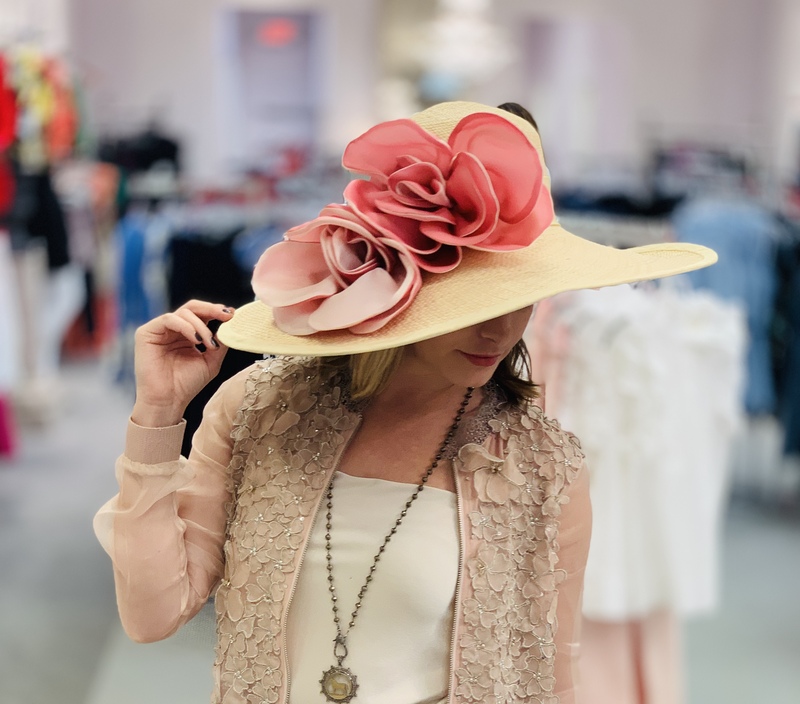 We have paired up with local Fairhope style blogger Fashion Tuna and the incredible New York City Milliner Christine A. Moore Millinery to gift one lucky winner a hat of her choice for Mobile Mardi Gras, a prize valued up to $500. 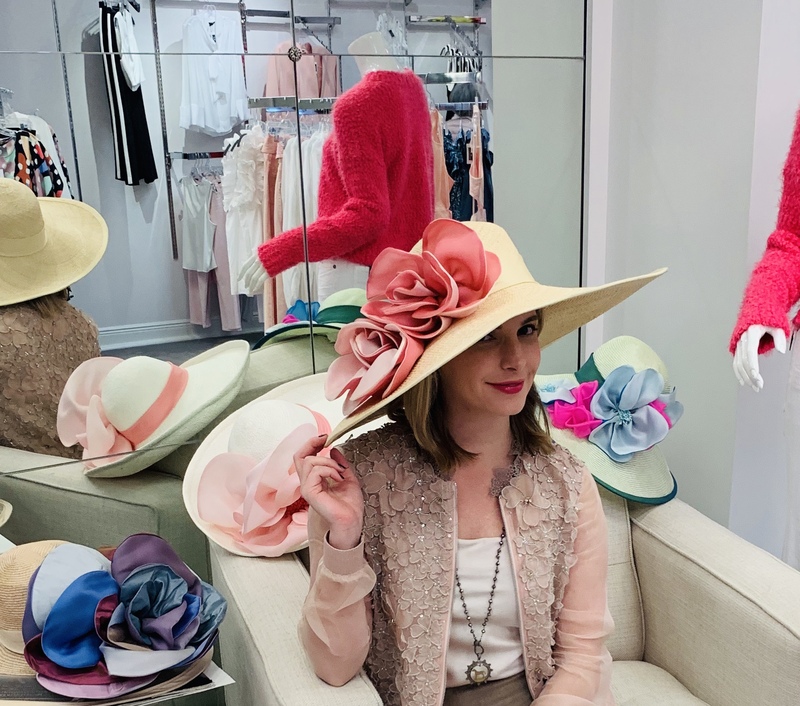 My friend Tate Sutton of Fashion Tuna fame and I went to CK this past Friday to try on the Christine A. Moore Spring 2019 collection in order to pull our Mardi Gras luncheon looks together and to learn everything hats, hatinators and fascinators from the best in the business. My favorite piece of advice gleaned from our time with Moore is that a fascinator should be “tilted towards your eyebrows, so [the eye traces] from your head and down your face, like the hat is intrinsic to your being, and glides right off your foot” – creating a literal head-to-toe look. 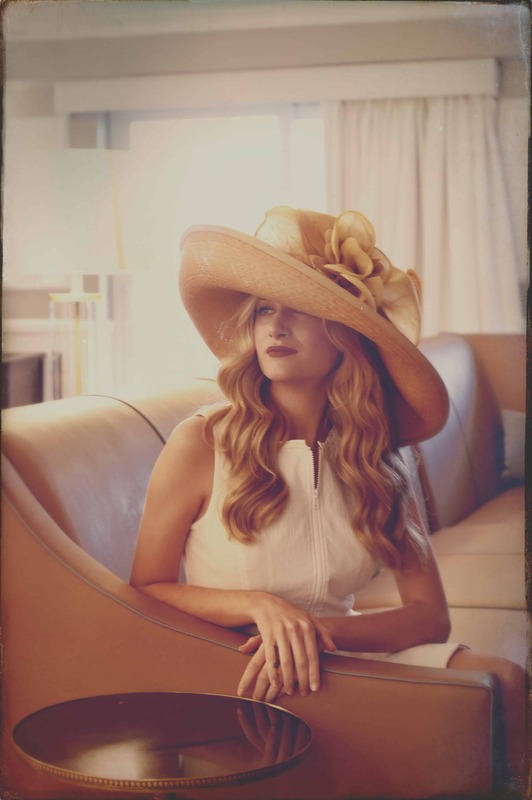 Ready to enter to win a CAM hat of your own and join the impressive ranks of beautiful women who wear Christine A. Moore Millinery, like Katy Perry, Jennifer Lopez, Mary J. Blige and Kate Upton? The contest will occur in three phases, outlined below, and will end just in time for Mardi Gras. 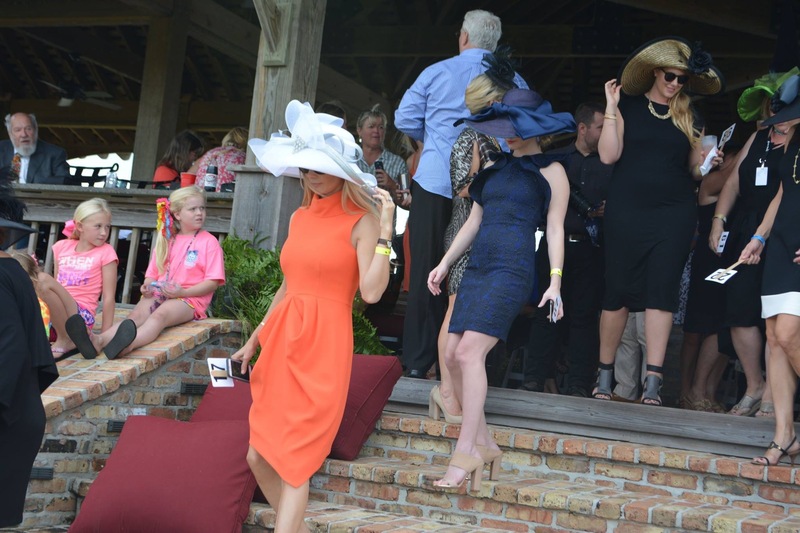 You will be able to vote by commenting on our Instagram post featuring the Top 10 looks. 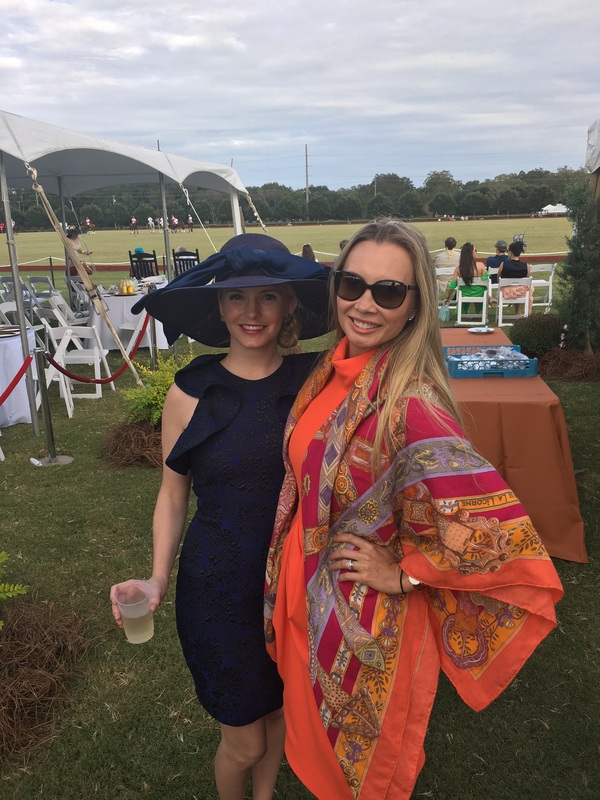 In order for your vote to count, you must be following Christine A. Moore Millinery, The Southern Atelier and Fashion Tuna on Instagram (and we will check!). 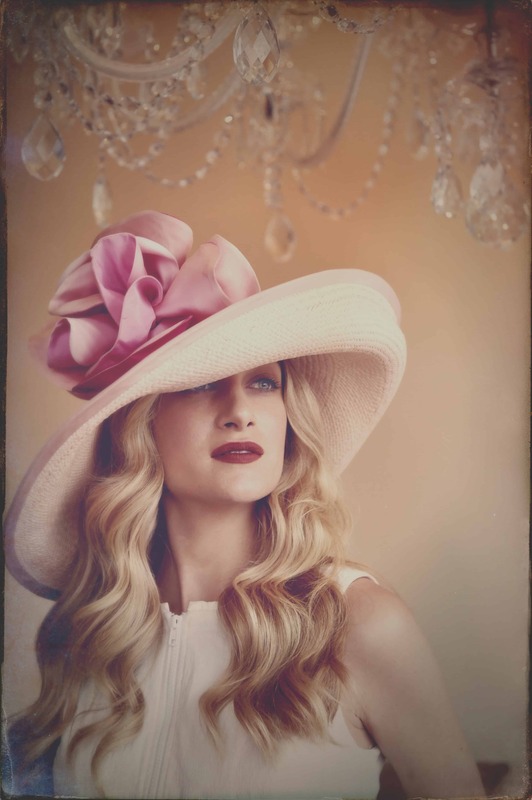 Christine A. Moore Millinery is known for their fine finishing work, attention to detail and customer relations. Her designs are light in weight giving a softer wearable feeling. 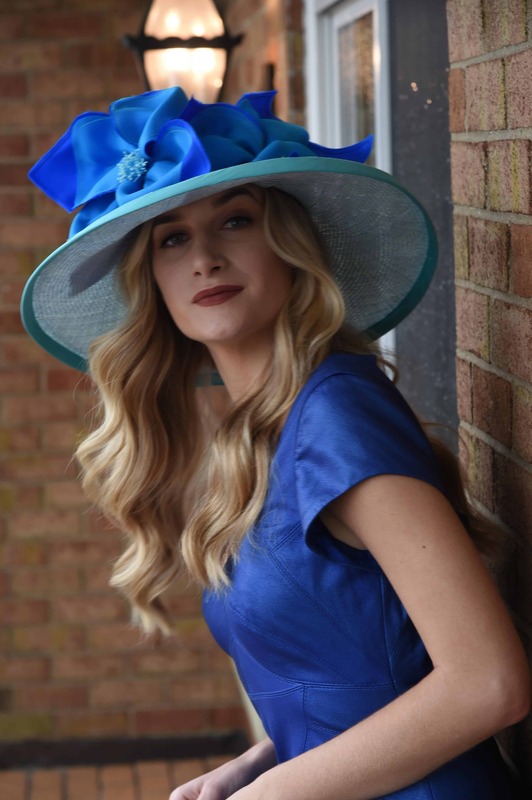 Each hat is individually made with great care in NYC, USA. 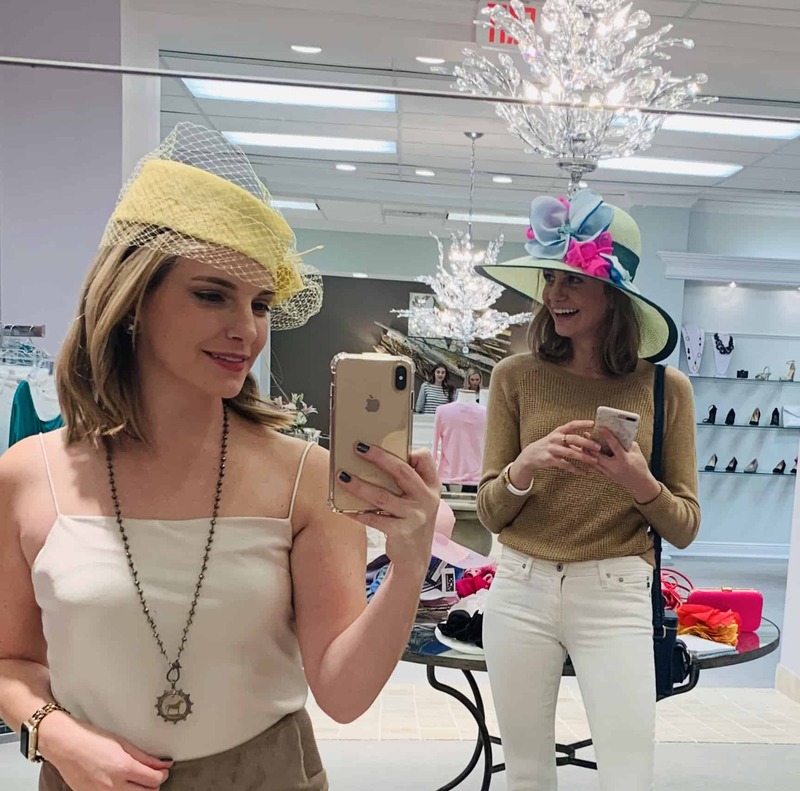 Above, The Southern Atelier’s Sarah Levey pictured in Christine A. Moore Millinery at Polo at the Point with Arden Ward Upton. Would love to style a new hat.